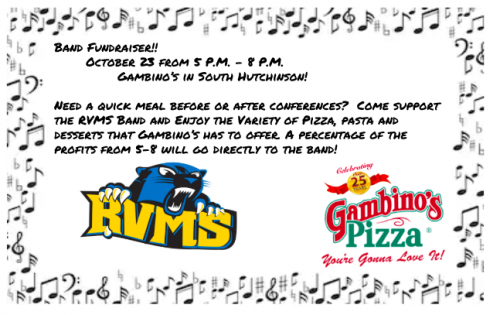 Welcome to the RVMS Panther Band Page! Question : How did the first concert go in your opinion? ?